Valentine’s Day falls on Friday, February 14th this year and is celebrated by many countries around the world. Instead of buying your loved one an ordinary Valentine’s Day card, buy them a garden or banner flag. The best part is that these are reusable and will last years. Typically banner flags measure somewhere between 27″-32″ wide and 37″-54″ long. Banner flags are commonly displayed off of a flagpole and bracket that is then screwed in the person’s home. 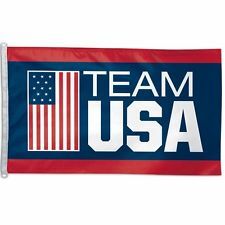 A garden flag is just like a banner flag but smaller and these can also be called mini flags and measure between 11″-15″ wide and 15″-18″ in length. 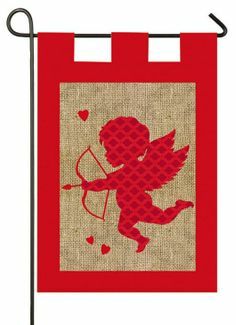 Our newest addition to Online Stores is the Burlap Valentines Day Garden Flag. This adorable Valentines Day Burlap garden flag is the perfect decoration this Valentines Day. This flag features a pole hem to be displayed vertically. This flag is made of burlap and features a silhouette of cupid getting ready to shoot his arrow. This flag is garden size and measures 12″ x 18″ This Burlap flag is a heat sublimated flag, meaning the ink is heated up and “sublimates” from a solid into a gas and permeates the fabric, dying the color all the way through the fabric for a long lasting finish. This flag is only $10.90! Another great option for Valentine’s Day is the Love Stamp welcome flag. 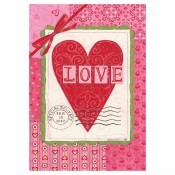 This beautiful love stamp banner welcome flag features a postage that reads special delivery. This flag will make a beautiful addition to your home or garden. 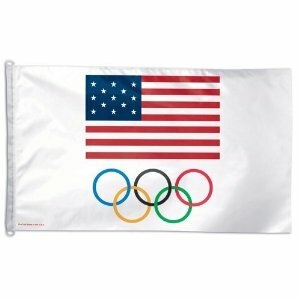 This flag is banner size and measures 28″ x 40″ and is priced at $18.15. Don’t let these bright, beautifully colored flags pass you by this holiday! If you are looking for a new and updated garden flag pole we sell mini, regular, and large sizes at great prices! Click here. Be sure to check out the rest of our Team USA 2014 Olympic gear!